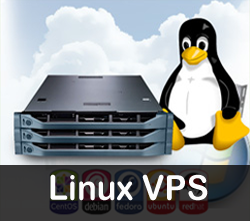 Checkout our best Linux Startup hosting plans which ready to use for Personal and business startup. Recommended for student, personal & Startup websites. Linux is an open source mainly utilized nowadays for web facilitating. It is UNIX-based source joined for facilitating sites with the goal that individuals may visit them from their particular programs. L.A.M.P is a feature of Linux and stands for Linux Apache Maria DB/MySQL and Perl/PHP/Python. AGM Web Hosting deals with its clients in regards to web facilitating issues. We make utilization of programming and server choices for facilitating sites of our customers. Because of such control over the server, we are in a situation to offer different bundles for web hosting plans. This interface enables you to deal with the AutoSSL include, which naturally introduces area approved SSL endorsements for the Apache, Dovecot, and Exim benefits on clients' spaces. It additionally enables you to audit the element's log records and select which clients to anchor with AutoSSL. Make your own particular appealing site with a simple to use site manufacturer device in our common facilitating plan. You needn't bother with an architect or an engineer to fabricate your site. It has just simplified your substance and pictures in a format of your decision to construct a site that you want. The Cloud Linux OS Lightweight Virtualized Environment is a part level innovation that detaches each inhabitant into their own condition and furnishes them with the measure of assets CPU, IO, memory, forms. The greater part of our Linux shared facilitating plans come furnished with Cpanel, the undisputed market pioneer, so your clients can deal with their facilitating bundle effortlessly through the best administration arrangement in the market. Our web facilitating plans incorporate an intense email arrangement that permit boundless number of email accounts with POP3 and IMAP bolster and additionally a smooth webmail interface. Worked to help dialects like PHP, Perl and Ruby on Rails, our Linux facilitating plans come combined with Softaculous that forces 1-click introduce of more than 300 applications and contents including Wordpress, Joomla, Drupal, Magento. It is our nonstop undertaking to manufacture anchor web benefits that our customers and clients appreciate. This is the reason all our correspondence and information that powers our web facilitating servers are encoded with FTP over SSL (FTPS). R1Soft Server Backup Manager is a close constant reinforcement application for Windows and Linux. We guarantee that your content runs flawlessly with our mutual facilitating administration. Despite whether you have to run the latest form of PHP or oversee similarity. We ensure you gain admittance to the most recent, latest and the most perfect renditions of PHP and MYSQL. Moving a site from existing facilitating supplier to AGM Web facilitating server is definitely not a major ordeal as we have our group of specialists to do it for you. 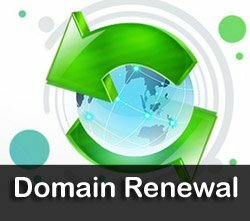 We relocate your site to AGM Web Hosting server for nothing. Buy any of our plans and we'll investigate your whole site movement, the distance. On the off chance that you are searching for a web facilitating that is solid with every minute of every day bolster and doesn't consume a gap in your pocket then AGM Web facilitating gives you shabby shared facilitating plans that are temperate. 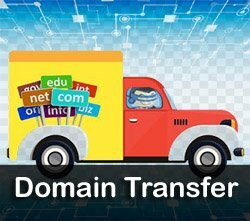 A subdomain is a space that is a piece of a bigger area under the Domain Name System (DNS) chain of importance. 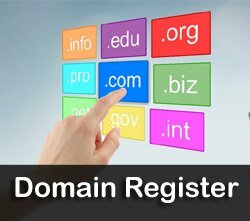 It is utilized as a simple method to make a more important Web address for particular or one of a kind substance with a site. What is the significance of hosting and shared hosting? 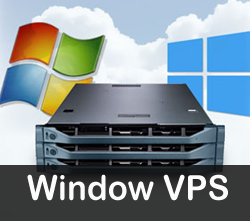 In Shared Web Hosting, different customers are facilitated on solitary server i.e. 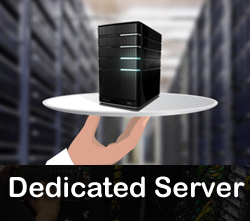 the customers share the server’s assets. This lessens the cost, since the cost of the server and its assets are spread over every one of the customers/bundles facilitated on the server. Shared Hosting is ideal for individual sites, little and fair sized organizations that don't require every one of the assets of a server. Where to connect for help? Our Support group is dependably nearby to help you. You can investigate all our contact elements that are easy to reach for anyone. What to use to assemble site? You can fabricate your site in a few diverse routes – from hand-coding with HTML to utilizing a web designer program. On the off chance that you require a considerable measure of usefulness and adaptability from your site, you'll advantage from projects and applications that can enable you to manufacture your site. Our Web facilitating plans give you access to free, server-side applications that can be utilized to create and modify your site, including mainstream Content Management System (CMS) applications like WordPress® and Joomla!. WHO DO I GET IN TOUCH WITH IF I NEED HELP ?